ItemF-02436 - Sandon curling team. 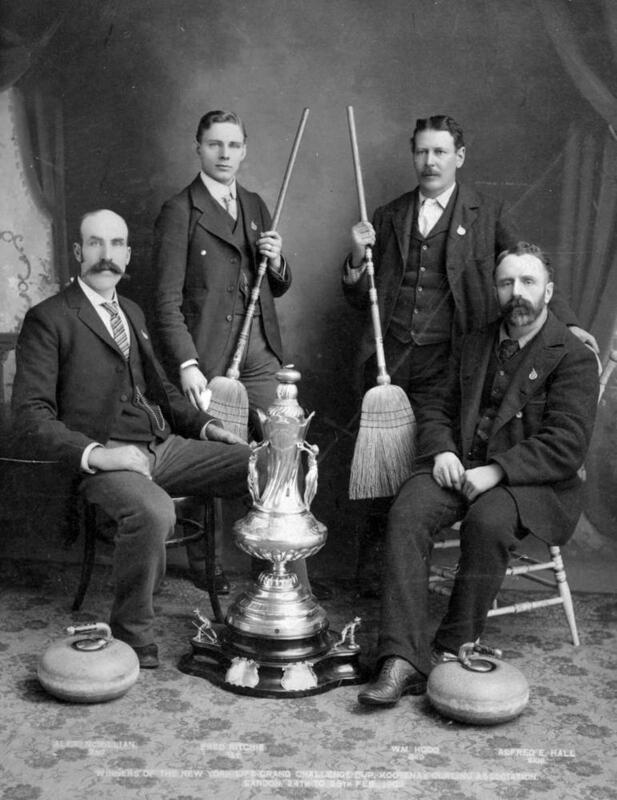 Item F-02436 - Sandon curling team. Copied from original lent by Silvery Slocan Historical Society.